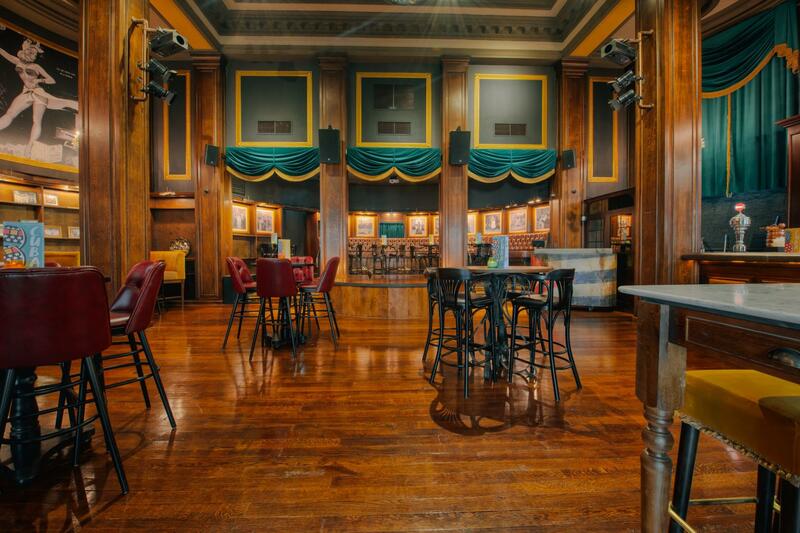 Hire this stunning Cuban style 550 capacity venue in the heart of Birmingham! Whether you are looking to hire for a conference, Christmas party or general meetings, Revolucion De Cuba Birmingham can do it all! 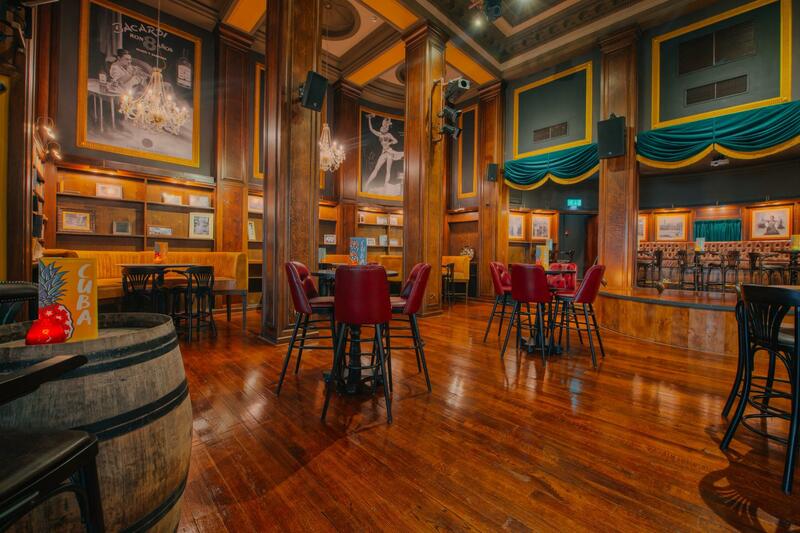 Set over two floors we have private bars all available for hire during the day or evening to suit your requirements with Latin inspired entertainment and some of the best cocktails around! A good night out is about feeling great and looking glamorous, so get your glad rags on! It’s a smart affair, so we’d just ask you to avoid casual garments such as sportswear, hats, vests and fancy dress. We also want to see some fancy footwork from you, so leave behind the trainers, pumps and branded footwear and bring along your dancing shoes! Joking aside We operate a strict door policy and thus reserve the right to refuse entry if we feel you do not meet the dress code. 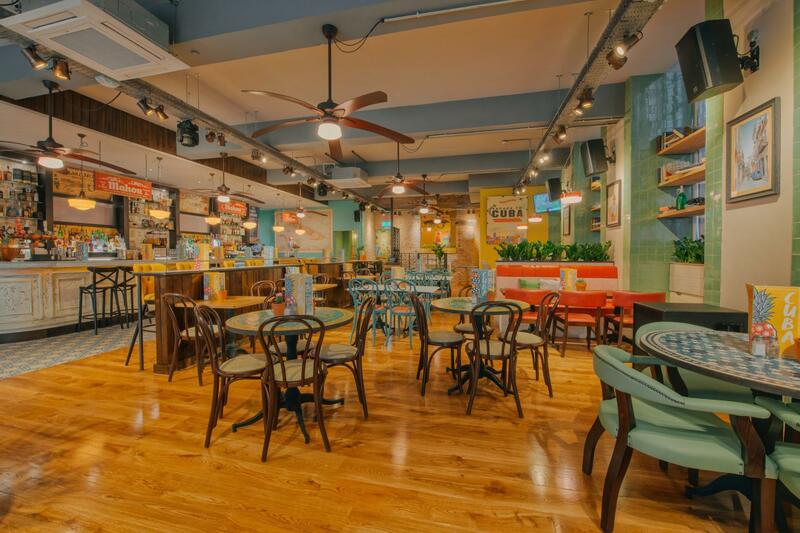 Nestled on Temple Street, a short walk away from New Street station, lies a rum-lovers paradise. 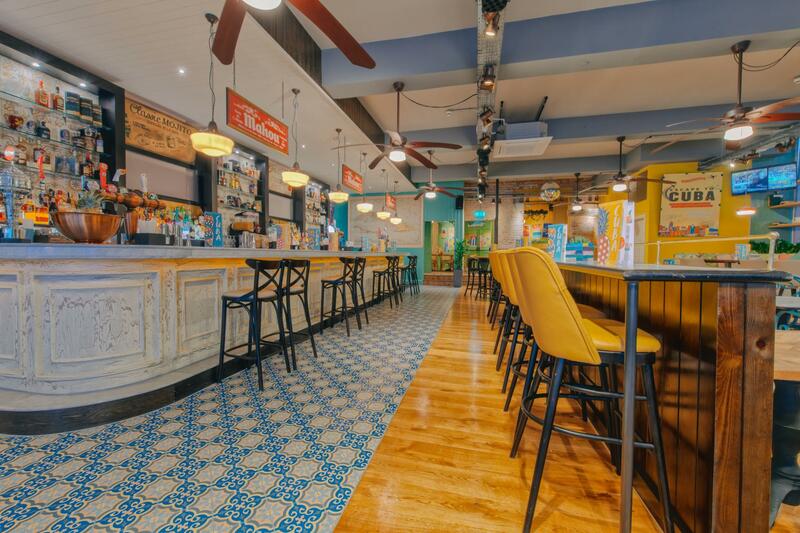 Two floors to lose yourself in Birmingham’s own little corner of Cuba, and we promise you won’t be disappointed. For some laid back lounging, relax in our cocktail bar and restaurant and enjoy Latin-inspired flavours all day long. Or if you’re ready to fiesta into the night? 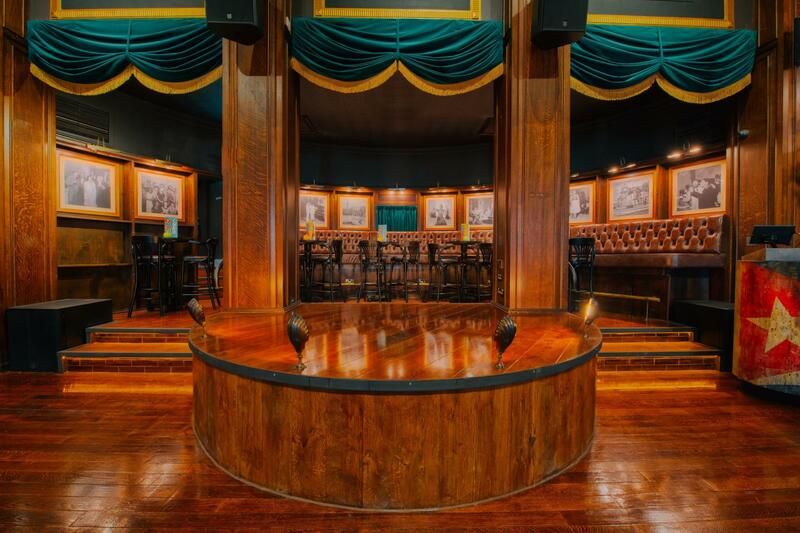 Head upstairs to our Havana rum bar for decadent dancing, drinking and dining served up until late. 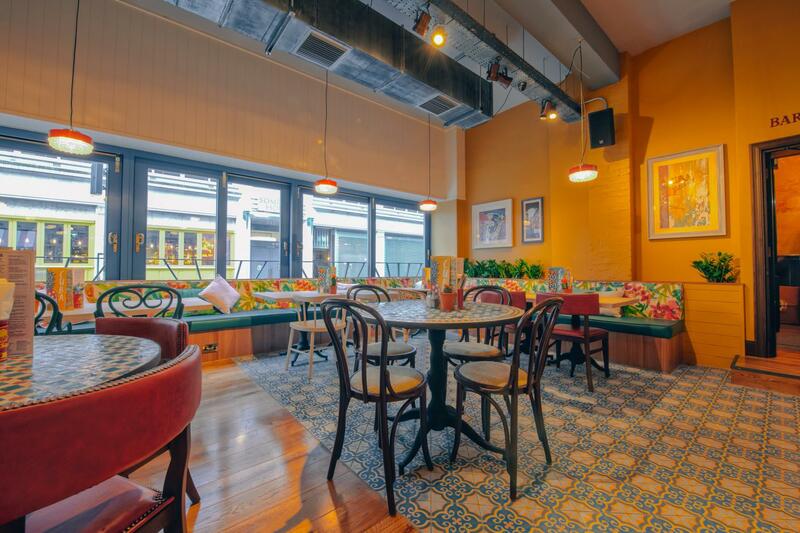 It’s the authentic Cuban bar experience, right on your doorstep.